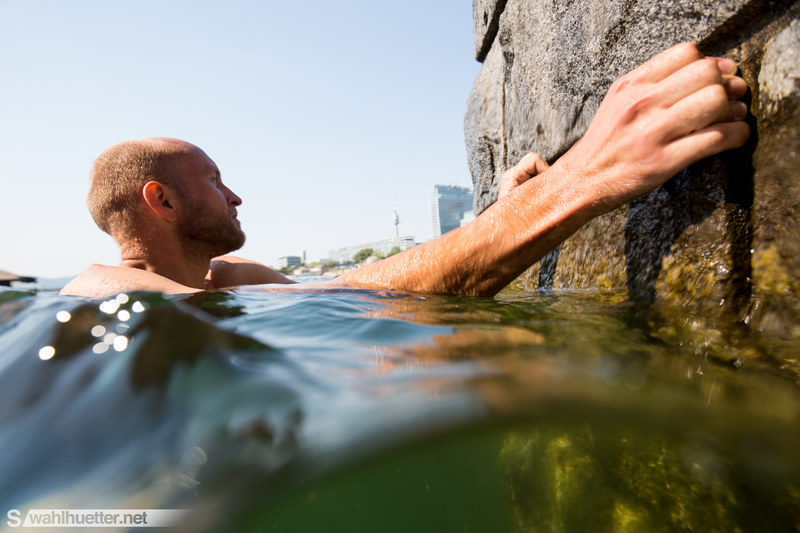 Tagged Adventure, climbing, DWS, outdoor, urban adventure, urban climbing, Vienna. 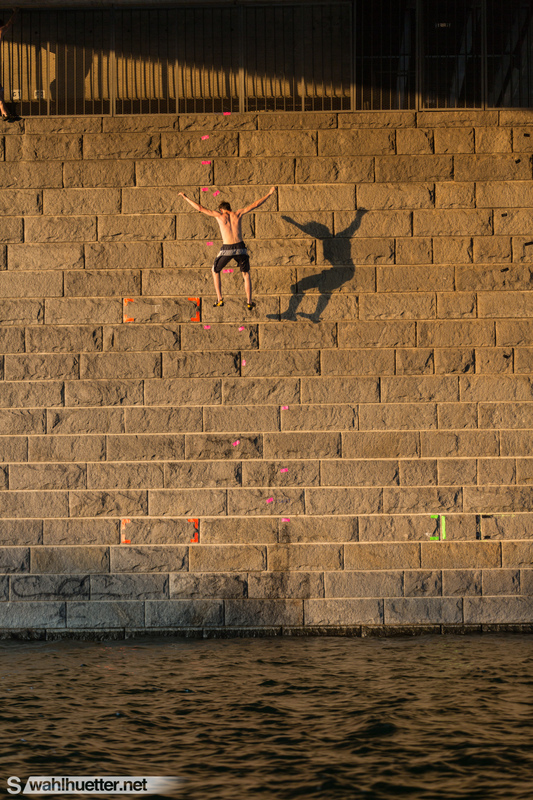 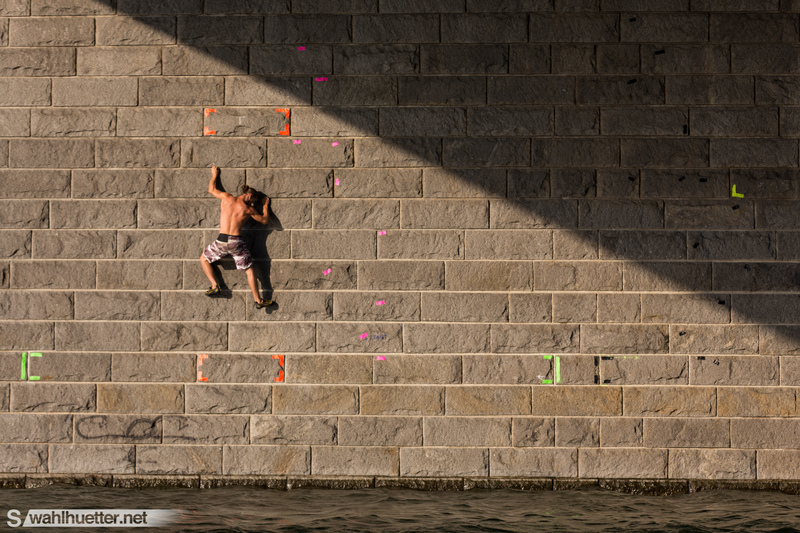 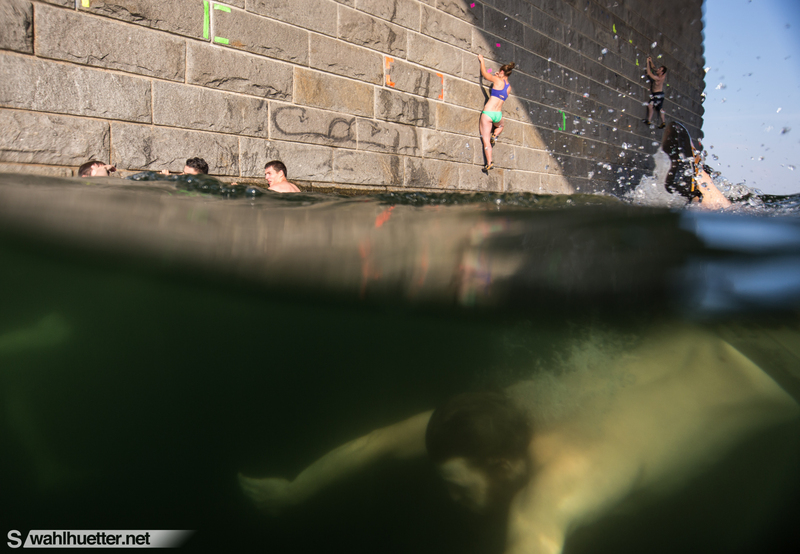 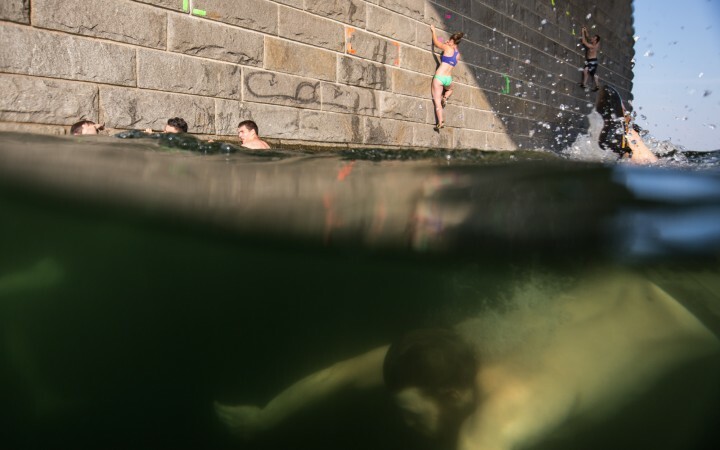 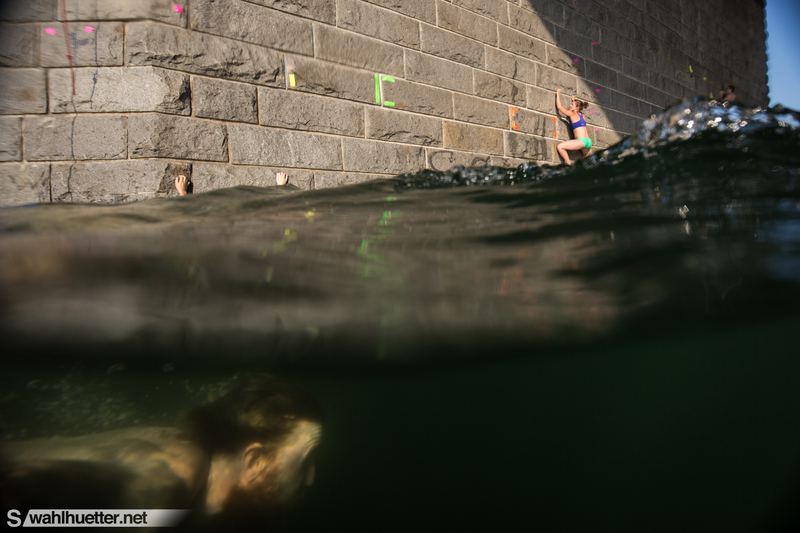 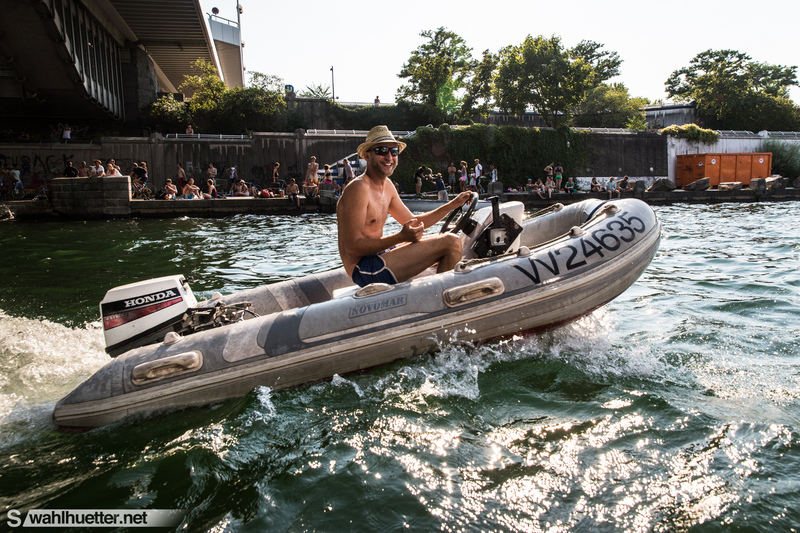 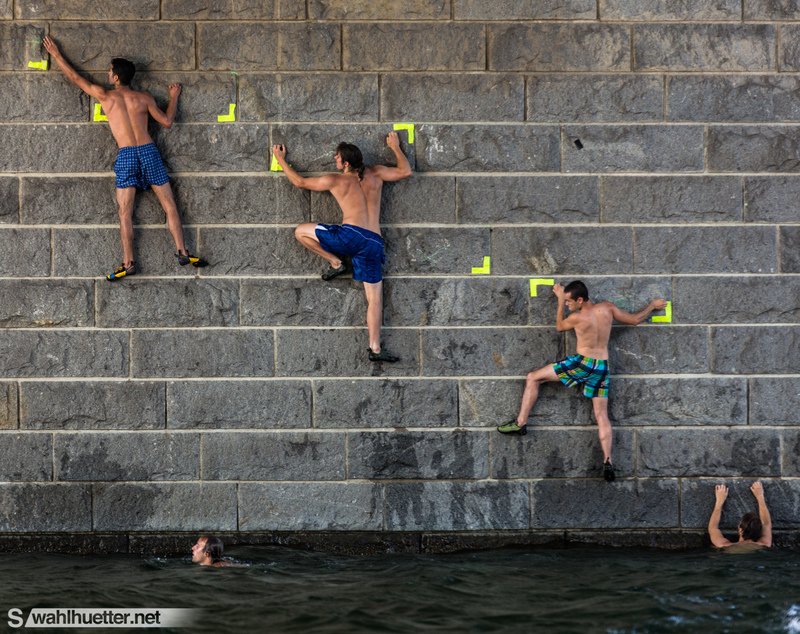 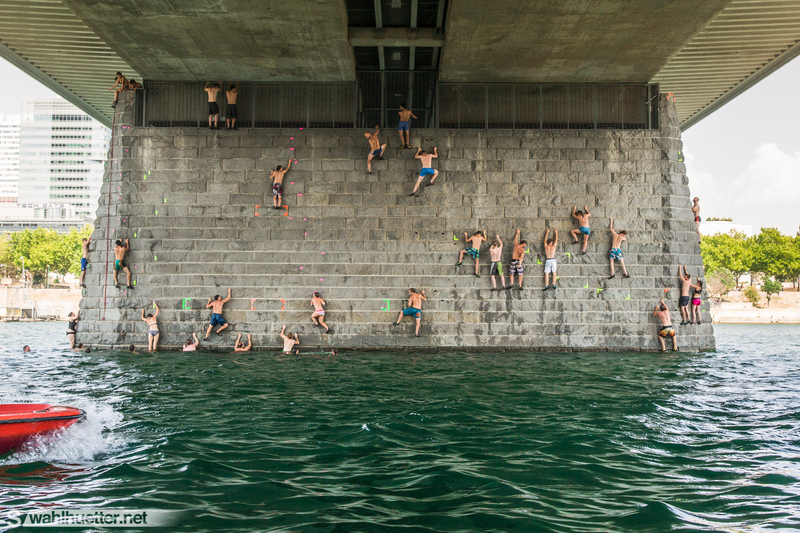 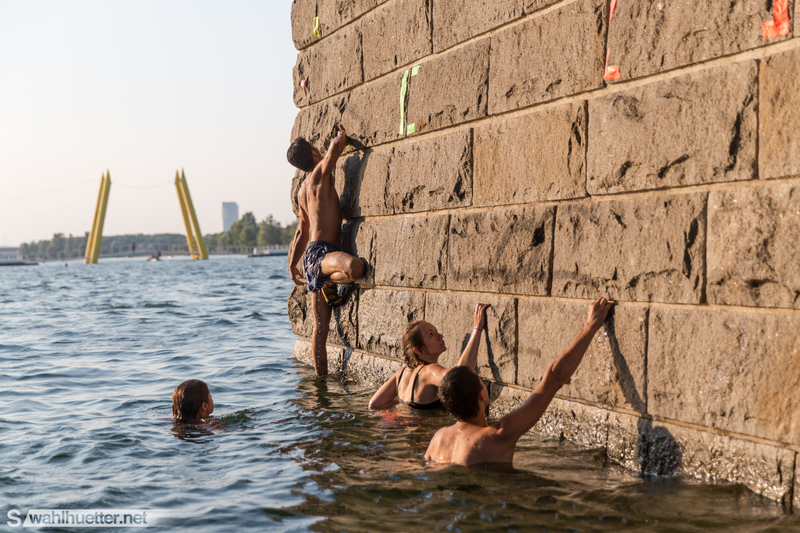 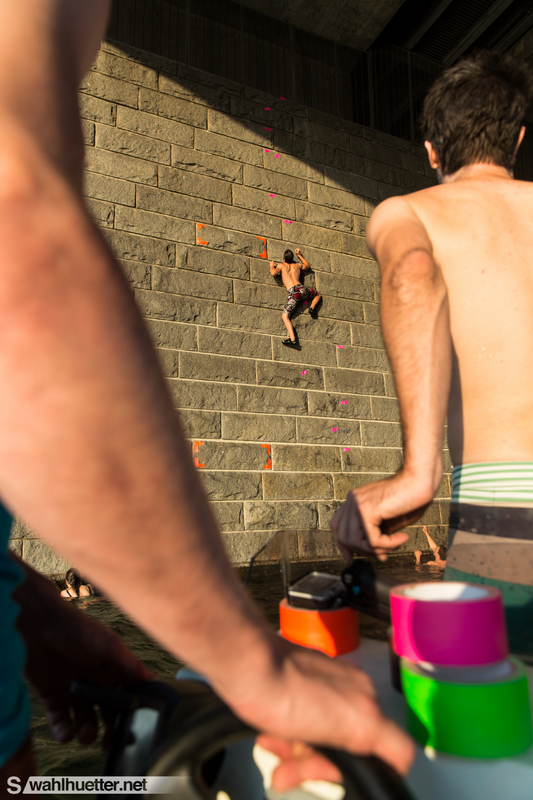 The annual Urban Boulder Cup in Vienna returned this year to the Reichsbrücke at the New Danube Channel. 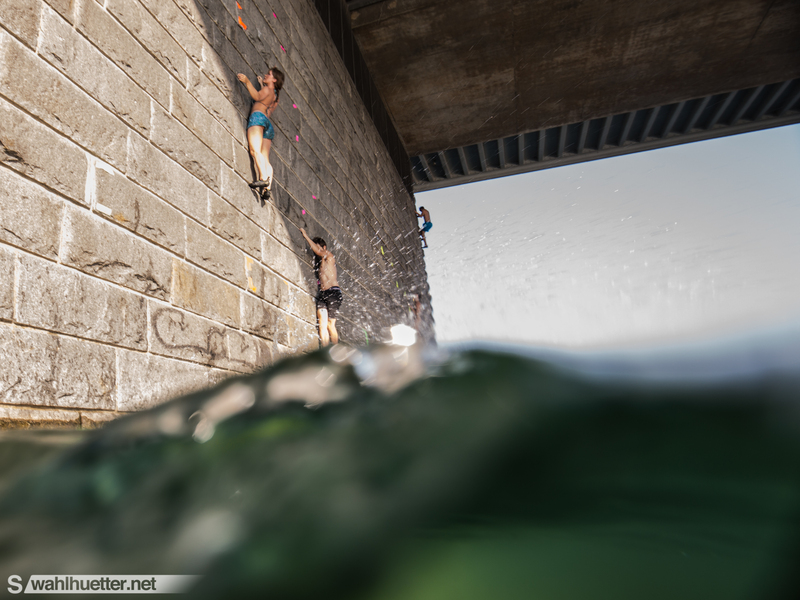 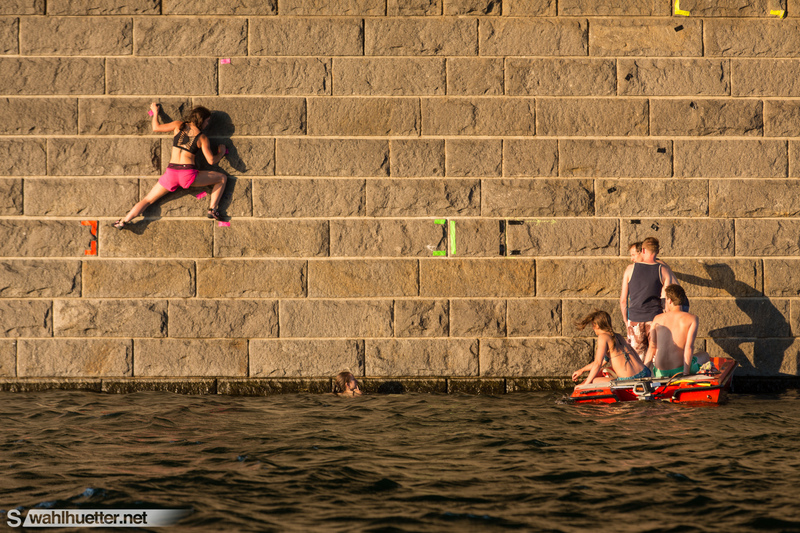 What can be better in an urban environment at 36° C as joining some DWS climbing fun right in the city center. 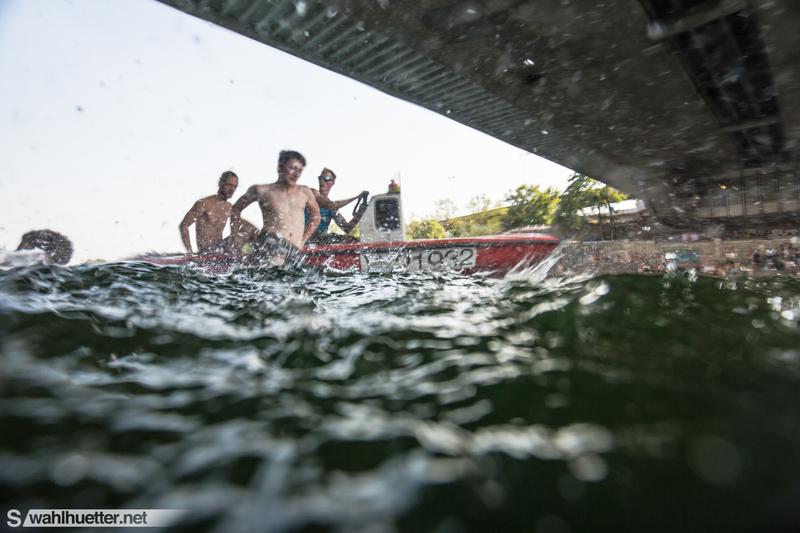 The event was organized by the crew of Urban-Boulder.com and in total 33 men and 8 women were battling to be crowned as the winner. 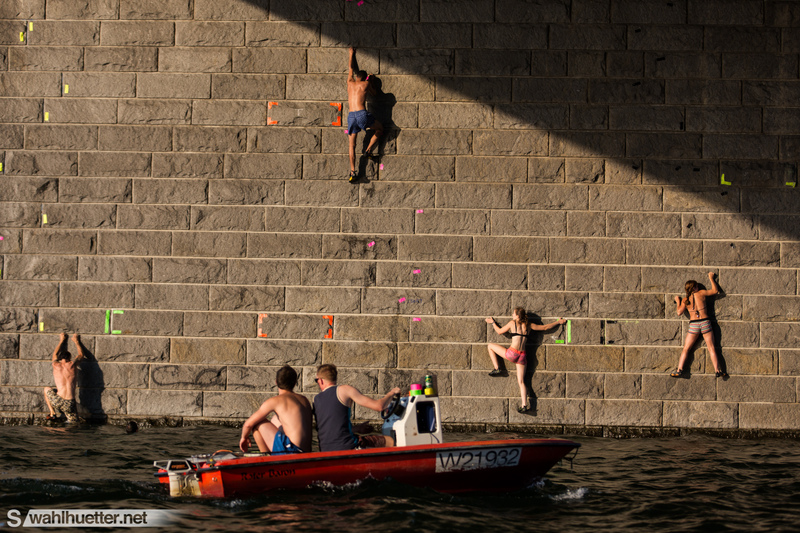 Congrats to Helena Marchl and Bernhard Steindler for the well earned victory.